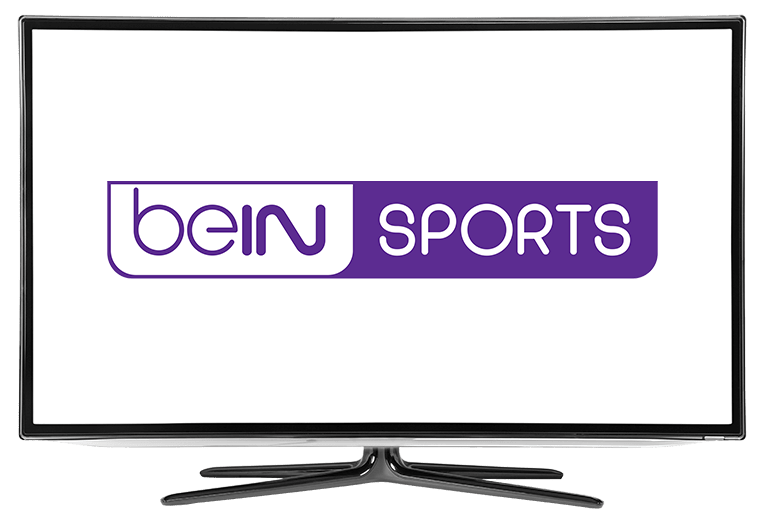 Bien Sports on DISH | What channel is beIN SPORTS on DISH? What channel is beIN SPORTS on DISH Network? What Channel is beIN SPORTS on DISH? beIN SPORTS is DISH channel 392. beIN SPORTS is DISH channel 392. Soccer, rugby, tennis, handball, motorsports and American football are all broadcast on beIN SPORTS. Stay up-to-date with LaLiga, Serie A, Ligue 1, Premier League and other European and international leagues on DISH channel 392. Yes! International sports are delivered right to your TV with beIN SPORTS on DISH. Along with live games, news and analysis air too. 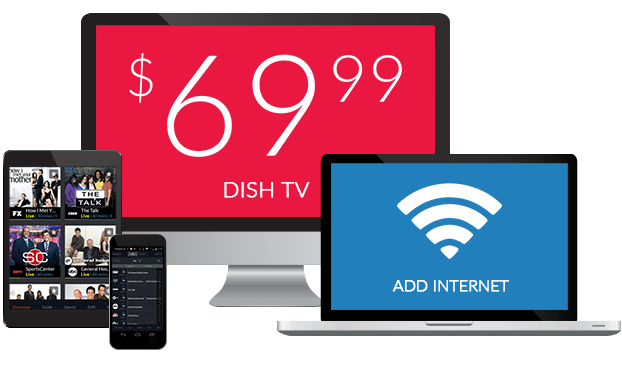 As a DISH customer, you can log in to beIN SPORTS CONNECT for even more channels and games. Get to know the athletes and teams on beIN SPORTS with The XTRA, which offers in-depth analysis, up-to-date news coverage and the most important highlights of sporting events shown on beIN SPORTS. Set in a studio, The XTRA is hosted by expert journalists, along with their guests and specialists, who provide commentary on soccer games, rugby matches, motorsports and more. Soccer commentators Richard Keys and Andy Gray bring their expertise to beIN SPORTS with The Keys & Gray Show. Get news from on and off the field about the top teams and players from leagues around the UK, including the English Premier League, Championship, Capital One Cup and Football Association Challenge Cup. Join hosts Brittany Arnold and Terry Leigh for The Express on beIN SPORTS. You’ll get for pre-game news and predictions, halftime breakdowns and post-game analysis of the biggest live soccer games. For nightly highlights from the game, watch The Express XTRA, a recap of the biggest action of the day.